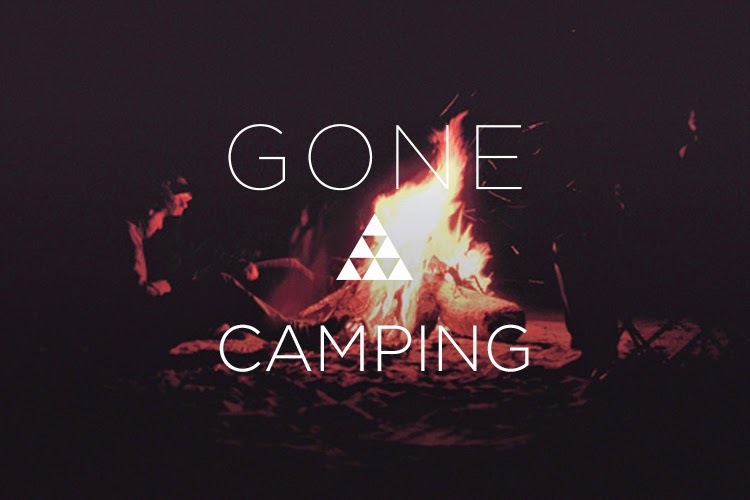 The Marcy Stop: Gone Camping! Heading up to Phoenicia to celebrate a friend's birthday party with a blowout camping bash, and it couldn't have come at a better time. Have a great weekend and I'll see you on Sunday!